This week we created some mixtures and examined ways to separate them. We began with a food coloring and water mixture and also a sugar and water mixture. 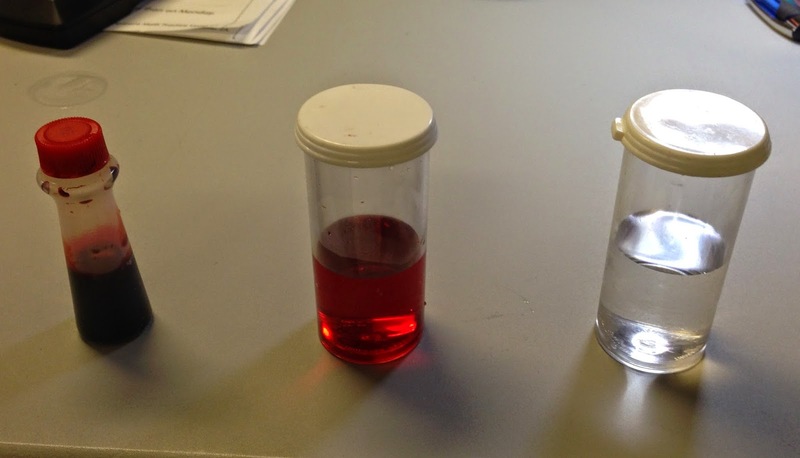 With both of these mixtures, one of the materials completely dissolved, thereby giving us a solution (special kind of mixture where one thing dissolves into another). Next we mixed sand and water. No matter how much we tried, we couldn't get the sand to dissolve in the water. We determined this was a mixture because the sand didn't dissolve. 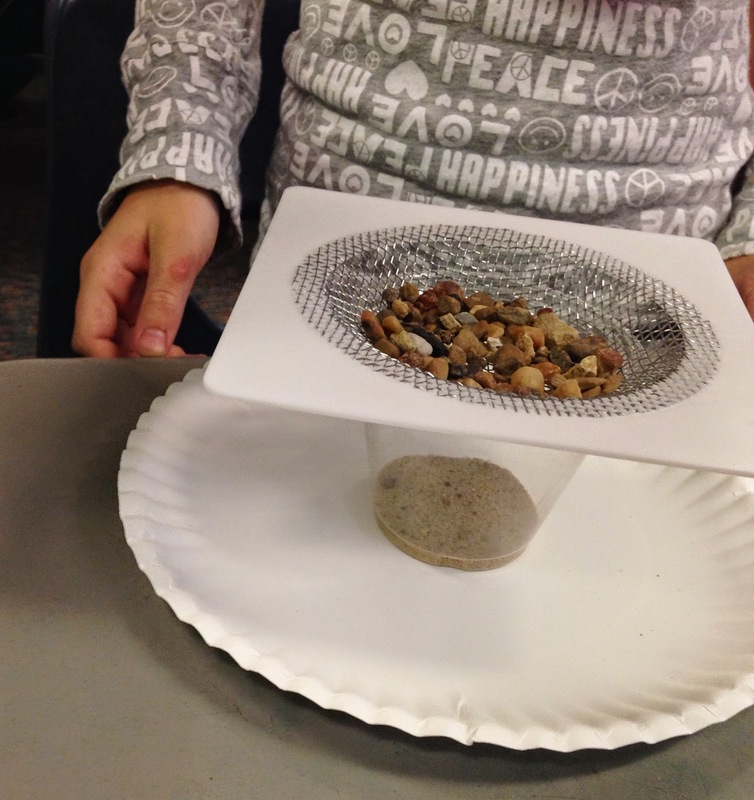 When trying to separate the two materials, we first let the sand settle to the bottom, then we used a coffee filter to filter the sand from the water. 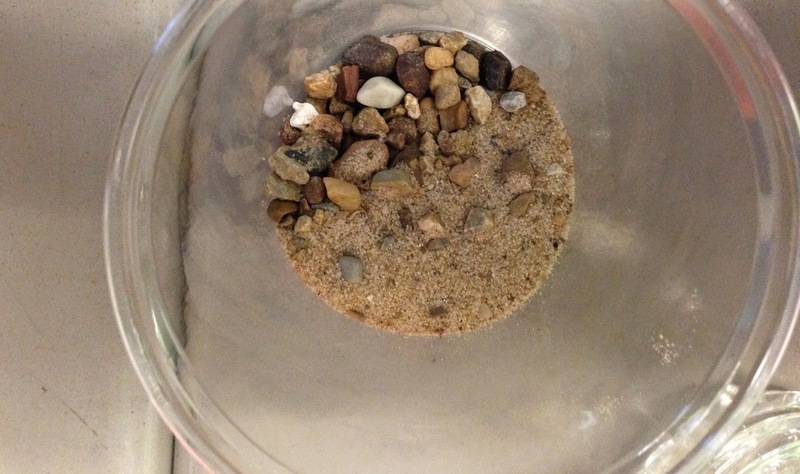 Our next mixture was sand and gravel. 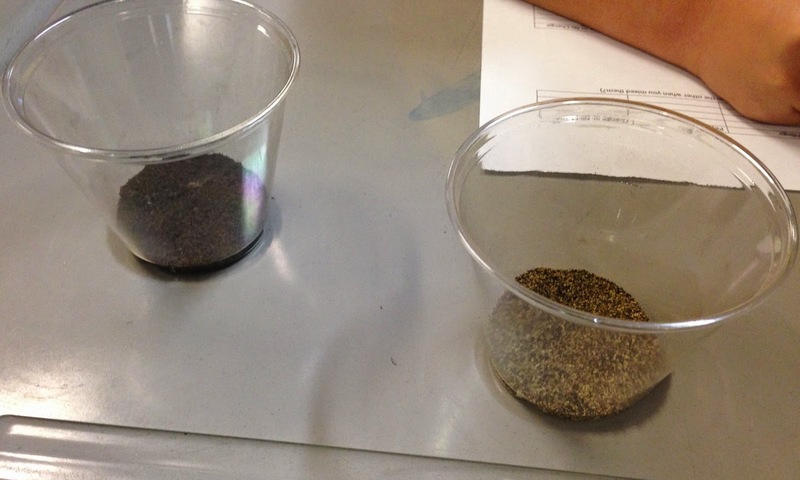 When mixed, the two materials retained their physical properties. We simply had to use a sieve to separate the two materials. Finally, we combined iron filings and pepper. 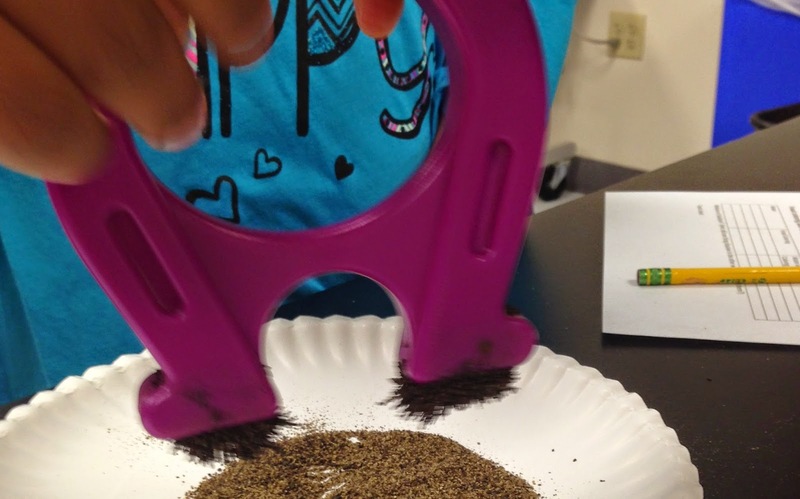 The students used a magnet to separate these two materials. 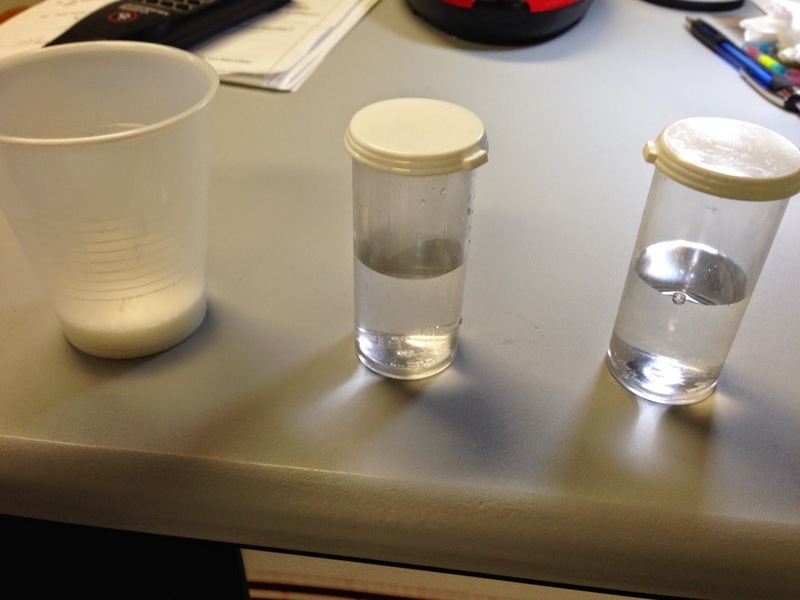 This was the students' favorite mixture to separate! The way the iron filings stuck to the magnet was pretty cool!